The cryptocurrency merchant bank, Galaxy Digital, created by early cryptocurrency proponent and Bitcoin bull Mike Novogratz will trade on Toronto’s TSX Venture Exchange as of August 1, 2018. 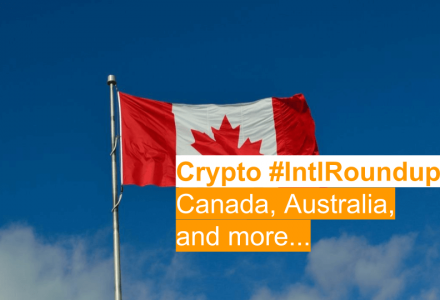 Novogratz has reportedly described the process of receiving approval from Canadian regulators “frustrating,” but expressed his understanding and his confidence in Canadian Capital Markets. Galaxy Digital Holdings (GDH) was launched by Mike Novogratz to be the “Goldman Sachs” of cryptocurrency. Former hedge-fund manager for Fortress Investment Group, Novogratz was also a partner at Goldman Sachs. He was listed as billionaire by Forbes in 2007 and 2008 and invested $7 million (approximately $9M CAD) of his own money into Bitcoin when it was valued at just $100 USD. Galaxy Digital is focused on trading, investing, asset management and consulting and invests both directly in cryptocurrencies and into blockchain startups. It recently led a $50M USD (approximately $65M CAD) funding round for cryptocurrency loans platform BlockFi. Galaxy Digital also has a partnership with Block.one, developers of the EOS blockchain and cryptocurrency. The joint venture with Block.one will develop EOS and raise capital through a $325M USD (approximately $422M CAD) EOS.IO Ecosystem Fund. 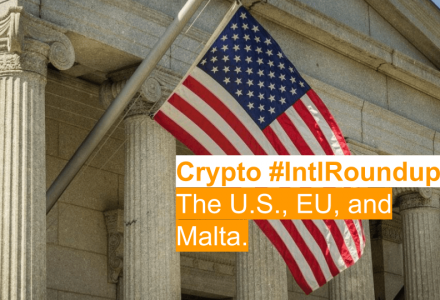 Reports indicate that Galaxy Digital lost $134M USD (approximately $174M CAD) in the first quarter of 2018 due to its direct investments in Bitcoin and other cryptocurrencies. Regulatory approval in Canada slowed for Galaxy Digital due to a reverse takeover while it was merging with a shell company already listed on the TSX. Regulators decided to look at the deal more closely and approval to trade on the TSX was subsequently delayed from April 2018 to August 2018. 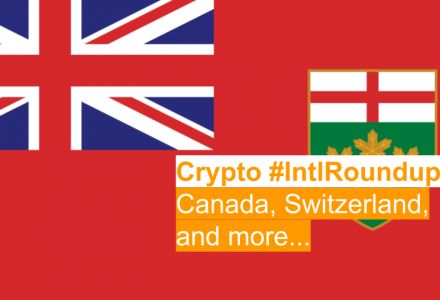 I’m excited to close our transaction in Canada. 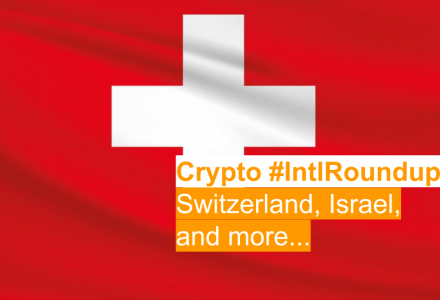 Our mission is to institutionalize the space, and promote the advancement of the underlying ecosystem and technology behind digital assets and blockchain. I am proud of our team and grateful for the support we’ve received. Onward! 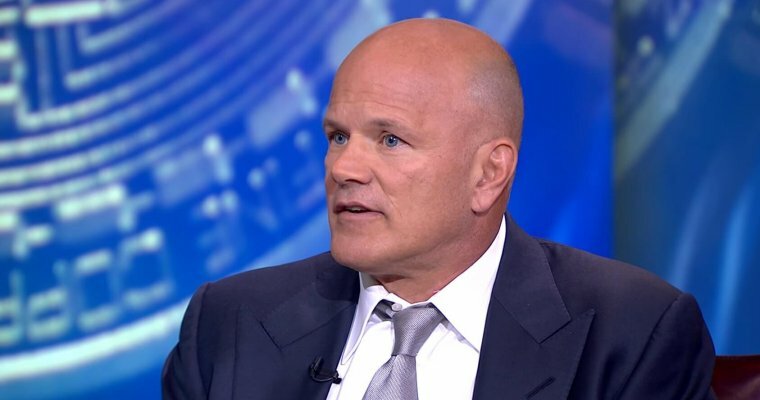 Novogratz is still bullish about Bitcoin, predicting its price will hit $10,000 dollars USD (approximately $13,000 dollars CAD) as soon as a pending first Bitcoin-based exchange traded fund (ETF) is approved by the U.S Securities and Exchange Commission (SEC). In December 2017, the US SEC approved trading of the first Bitcoin-based futures contracts for Wall Street and blockchain-based ETFs are already available in Canada. Approval of a Bitcoin-based ETF would be a major milestone for cryptocurrency markets and is expected to trigger a wave of institutional investment.